Designed to alleviate a specific ache, pain or condition through the use of multiple soft tissue techniques to reduce swelling, relieve muscle tension and improve circulation. Bellesmere Massage Therapy encourages you to schedule a teen massage at our clinic in Scarborough, Ontario to help your teenager restore proper balance to their body. A relaxation massage delivered by a trained therapist targets all parts of the body and offers a host of health benefits beyond relaxation. 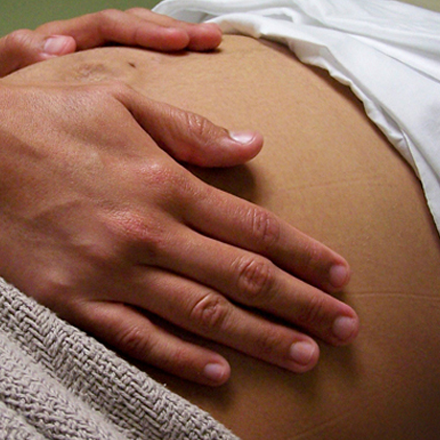 During labour, massage can both help relax the mother and aid in stimulating contractions. After delivery, massage can help the mother recover faster and even aid with symptoms of postpartum depression. We are eager to introduce you to the many benefits of massage after giving birth and help you make a full recovery from the birthing process. Whether it’s a specific problem area or just general “wear and tear”, massage should be an integral part of every senior’s healthcare strategy. The calming influence of gentle massage reduces stress hormones and can soothe colicky and fussy babies and aid with digestive problems and constipation. 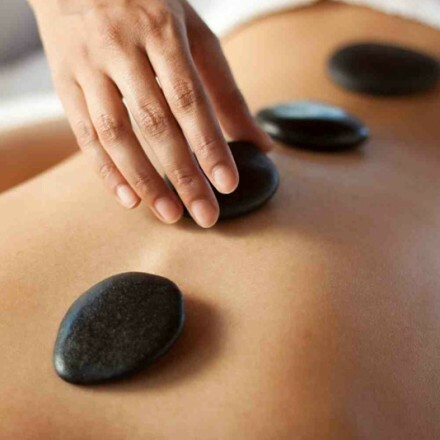 Hot stone massage combines traditional massage techniques with the application of special flat heated stones at key points of the body. Some clients find that their bodies respond better to deeper tissue treatments which target muscles and structures at deeper layers of the body. Child massage therapy can help children and teens deal better with the physical and mental stresses of growing up, boosting their immune system and instilling healthy sleeping patterns.